Even if they weren’t hit by bullets or didn’t see shots fired, “anyone who was at that school is at risk,” Kraus said and should be screened. The groups also want students to look out for each other and noted that the community counseling and resource centers that opened after the attack still remain available. 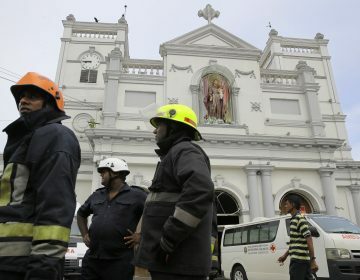 Hunschofsky said that while there is a concern the two suicides could lead to more, it is more dangerous not to discuss what happened. Columbine High massacre survivor Heather Martin was not physically injured in the 1999 shooting that left 13 dead but said she took years to emotionally overcome the attack. She helped form the Rebels Project, named after Columbine’s mascot, to assist mass trauma survivors. 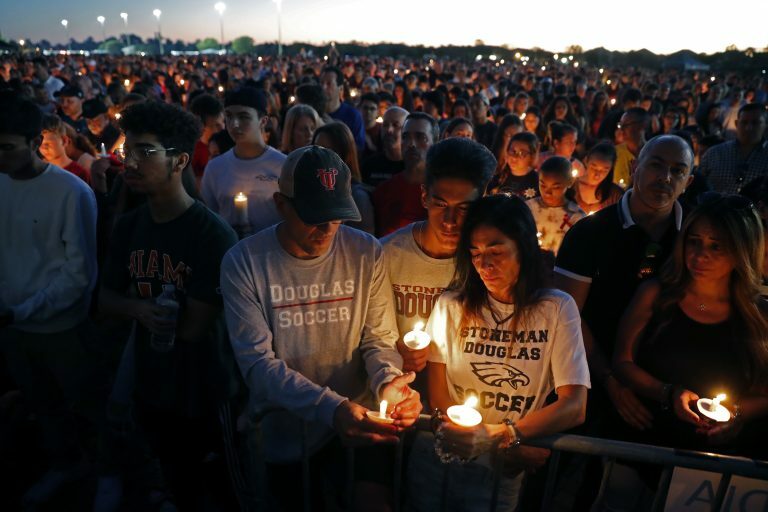 Associated Press writers Dave Collins in Hartford, Connecticut, Dan Elliot in Denver and Joshua Replogle in Parkland, Florida, contributed to this report. 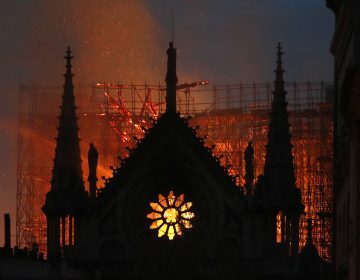 Firefighters continue working as massive blaze in brought under control at the French capital's iconic Notre Dame Cathedral.